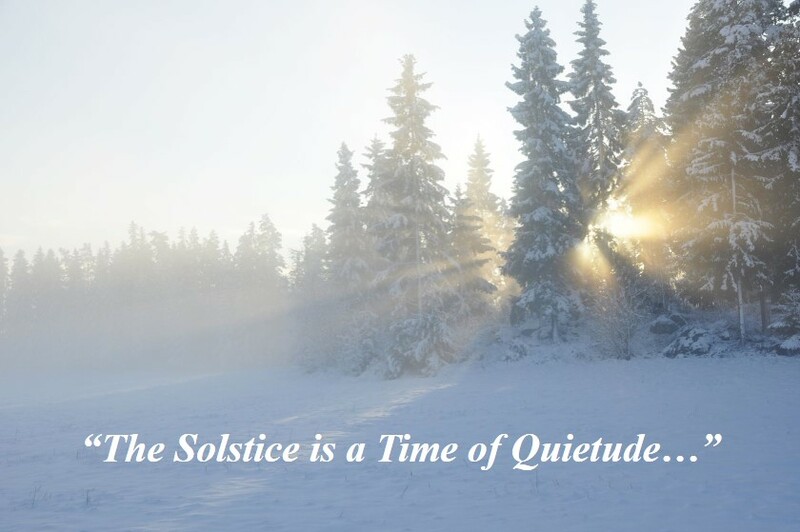 “Solstice” comes from two Latin words: sol meaning “sun” and sistere meaning “to stand still” because in ancient times it appeared that the sun and moon had stopped moving across the sky. This longest day of the year followed by the earth turning back toward the sun reminds us of the cycles of life and that we are a part of a larger order. It is a great time for reflection. Unfortunately, during this time of year, many of us are being pushed in several different directions with last minute shopping excursions, stressful deadlines and trying to get everything done on that darn list. But getting in touch with subtle seasonal changes and cycles, may help us get better in touch with ourselves. This is a great theme for a holiday message because it is all about mindfulness. The deeper we go the more we can reflect on what the season really means to us. It gives us a chance to realize how important connection and compassion is in our lives. Many of us are concerned about the lack of light now, but it can be a useful tool in self-reflection. 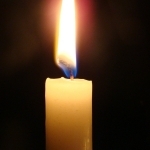 You might want to try lighting a candle against the dark and spending several minutes soaking in the light and in contemplation. And don’t forget that the solstice means the return of light. So instead of allowing yourself to stay on autopilot through the holidays, why not consider putting down that “to do” list and focusing on what really nurtures you. Then look at your list and consider crossing off the items that don’t work for you anymore. 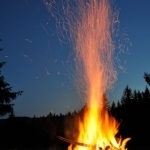 I sometimes find that creating a ritual can help me get anchored on what I would like to change. And it is meaningful to me to create a special celebration around the solstice. 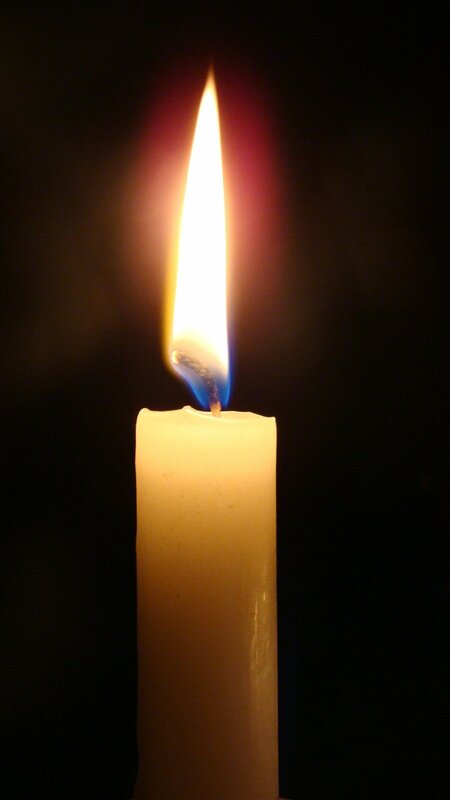 It may be as simple as lighting a candle on the solstice and spending a few peaceful moments. Or gathering with some good friends to share a meal of delicious winter vegetables and a nice warm fire. Or spending some quiet time in nature. 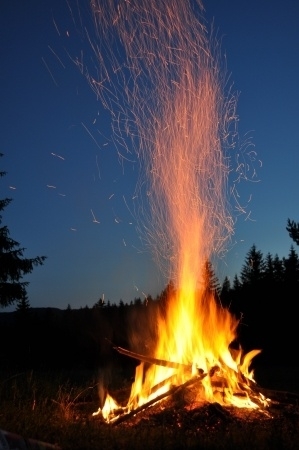 You can even take it up a notch and create a bonfire with some friends like our ancestors did against the winter dark. Sharing a ritual founded on love of nature, on respect for the always renewing cycles of life, and on faith in the future has a way of bringing out the best in people. Be sure to check out the upcoming Happenings on the Events Page.